ABC Insurance Agencies does more than find you better choices in insurance. Follow our blog for helpful tips and tricks along the way. Are you planning a trip? Check out our money-saving travel tips to help you plan your next adventure while saving money along the way. Is it time to replace your brake pads? Learn how to save money by changing them yourself. Watch our helpful DIY video to learn more. If you currently rent an apartment or you are interested in the idea, find out how renters insurance can protect you in these five surprising ways. Happy Thanksgiving from ABC Insurance Agencies! Celebrate Thanksgiving the Cajun way with these five festive dishes full of zest. Kids Explain: What is Liability Insurance? Understanding the different kinds of car insurance doesn't need to be confusing. 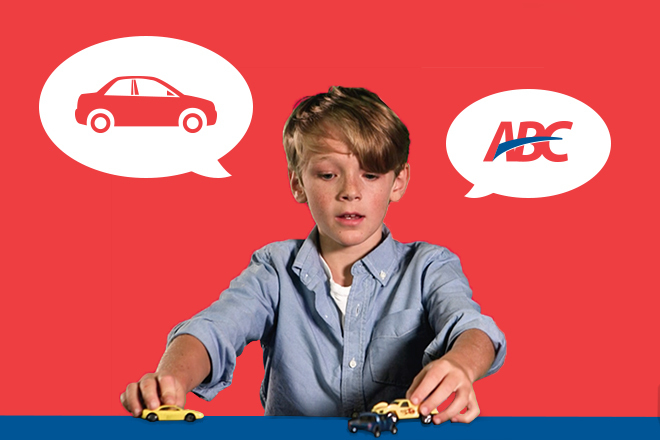 Learn more about liability car insurance from our helpful Kids Explain Insurance video series.